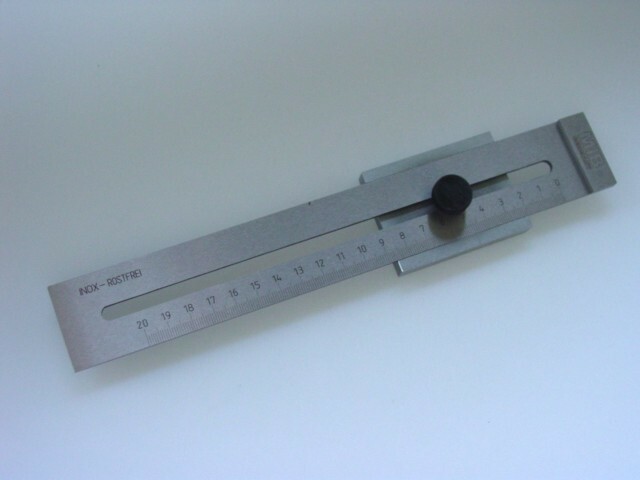 Marking Gauge, flat version with mm-calibration, chrome-plated and rustless. Range 200 mm. 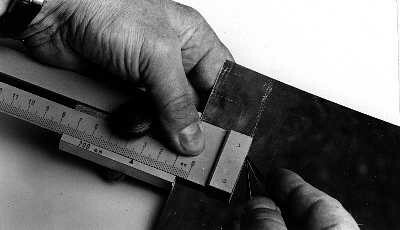 Useful for marking and tracing on flat parts. 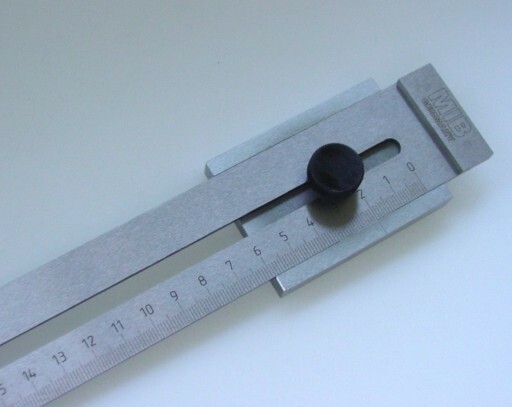 Related links to "Marking Gauge"
Customer evaluation for "Marking Gauge"